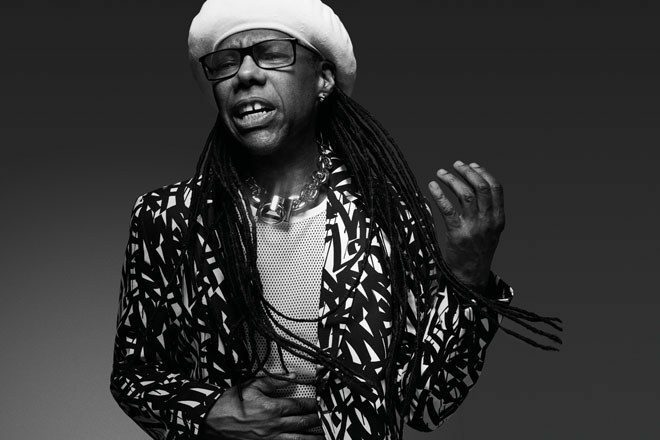 Nile Rodgers will curate this year’s Meltdown festival at London’s Southbank Centre. The Rock & Roll Hall of Fame inductee will hand-pick artists for the 2019 edition, which runs from August 3-11. While no names have been announced thus far, Rodgers has hinted at what’s to come. These performances will mark Meltdown’s 26th year, with previous curators including David Bowie, M.I.A, Massive Attack and Patti Smith. “To be able to curate and produce nine days of live music for the city of London, the UK and music enthusiasts visiting from all over the world is truly a dream come true,” Rodgers also said. With a music career spanning over 50 years and donning a list of previous accolades long enough to make even the most chronic of workaholics look like full-time slobs, to say Rodgers is fit for the job would be somewhat of an understatement. 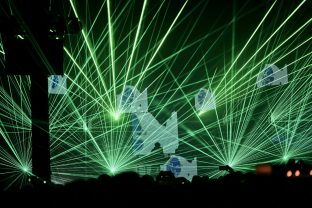 Who better to curate Meltdown Festival than the man behind helping ascend the music career of Madonna, songwriter of chart-topping tracks and a 3-time Grammy award winner?